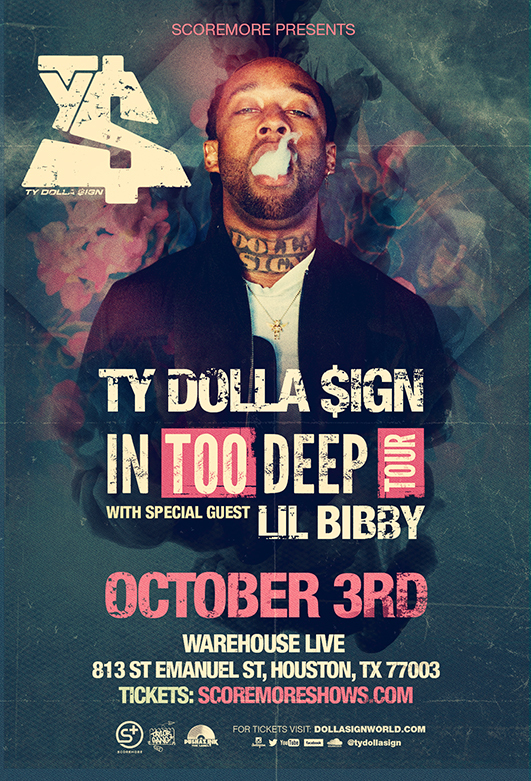 Ty Dolla $ign is making his way to Houston next Friday, October 3rd! He will be supported by up and coming rapper, Lil Bibby at Warehouse Live! Roxxx Ciy will have your way in to the show FOR FREE! Tune in from 7- 9 PM today!